A CBSE official said that a fake letter being circulated across several social media platforms mentioning April 30 as the re-exam date for class 10 mathematics. New Delhi: An official told NDTV that a fake letter being circulated across several social media platforms mentioning April 30 as the re-exam date for class 10 mathematics. The board, in a statement asked all students, parents and teachers to ignore this fake letter. 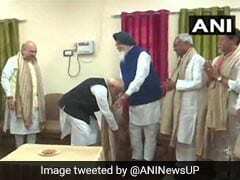 The statement also said that the Board communicates in this regard only through the official website www.cbse.nic.in. "A fake letter in the name of Controller of Examinations, CBSE dated 30th March is doing rounds in social media saying class X exam will be held on 30th April. That letter is fake," said the board official. 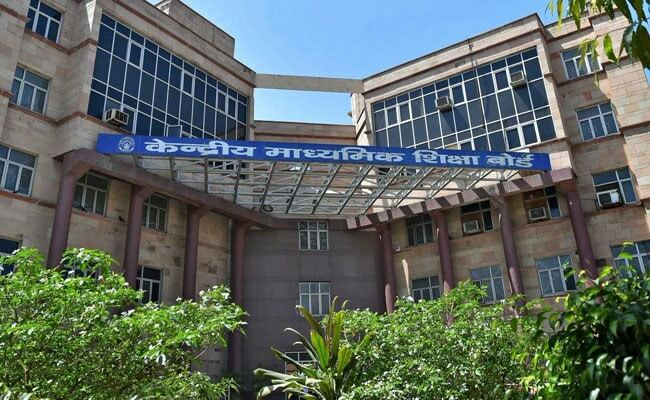 "It has come to the notice of the Board that certain miscreants active on social media and other communications are trying to mislead students, parents and teachers by circulating a fake letter in the name and style of Controller Examinations CBSE," the board said in a release later. 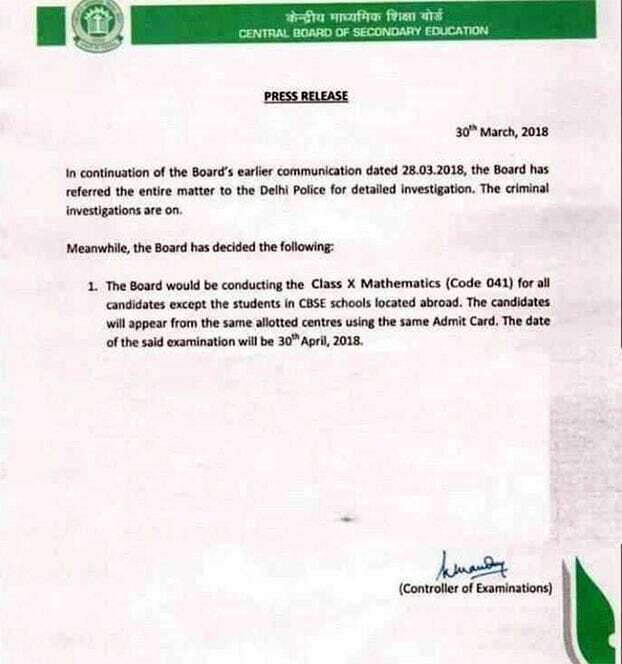 The fake letter says "the Board would be conducting the Class X Mathematics (Code 041) for all candidates except the students In ME schools located abroad. The candidates will appear from the same allotted centres using the same Admit Card. The date of the said examination will be 30thApril, 2018". In another release, the board said it held class 10 and 12 exams smoothly today as per schedule across the country amidst the call for Bharat Bandh. The Board had to postpone the examinations in the State of Punjab at the request of Director General, School Education of Punjab Government. Barring Punjab, approximately 6.2 Lac students of class 10 and 12 appeared in various exams for various subjects today including Hindi, Sanskrit, Gujarati, Nepali, Kashmiri, French and Urdu. In few instances at some centres in the country, the board also said the exam was delayed by a few minutes to half an hour due to the Bandh. "However, the students were facilitated to reach the exam centres and also given additional time to complete the exam without any Inconvenience or anxiety, as per standard procedures," the statement said. "Amidst an atmosphere charged with rumour mongering, the exams went off without a hitch. 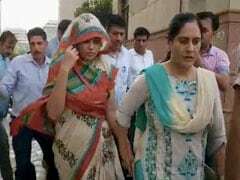 CBSE would like to thank all its stakeholders, including children, parents and schools for their extreme cooperation and for not giving heed to rumours," it said. However, reports emerged today that, the exam started late at few centres in the national capital as many of them expressed inability to follow the new system of printing encrypted question papers, e-mailed to them, at the school itself.